An exciting new co-working space, Operator Junction 2, is coming to the former Noosa Junction Westpac Bank site. Highlights will include a contemporary facelift to engage with the street, a light-filtering awning, extensive landscaping and green walls with the aim to encourage start-ups and entrepreneurial activity. Town planning approvals facilitated by Nadine Gorton of Martoo Consulting, design by Andrew Bock Architects and Thompsett Architecture. In the news – the Noosa Heads Surf Life Saving Club is working to assist the Peregian community re-establish a sustainable volunteer lifesaving club from Peregian Beach. 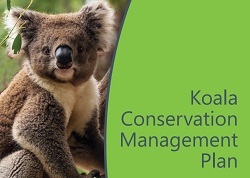 The management committee of the Noosa Heads Surf Life Saving Club has engaged Martoo Consulting to assist working with Noosa Council, State Government, Kabi Kabi and the community in progressing a lease and future planning application. 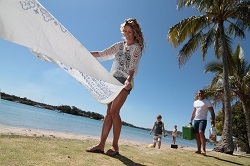 The next step in the process is for Noosa Council to develop a Peregian Beach Foreshore Land Use Management Plan, which will identify and meet community needs and expectations for the next 40 to 50 years.